Interview with Kate O Flaherty BSc(Pharm), MSc, MA, Head of Health and Well being at the Department of Health. 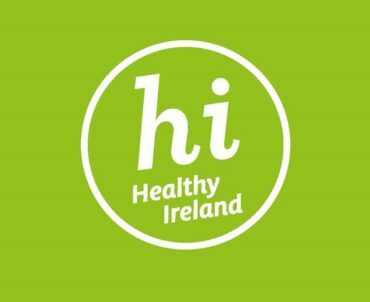 Today they chat about Healthy Ireland and other different initiatives around the country. 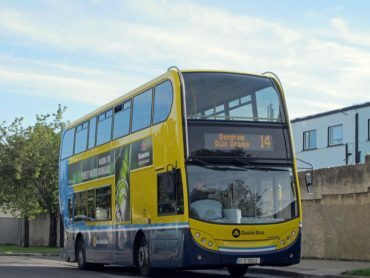 Senator Aodhán Ó Ríordáin chats with Michael about proposed changes to the 14 bus route and TUSLA 20 day challenge. Gerry Cooley,Tourist Guide, Author, and regarded as the most prolific Oral/Folklore Historian currently at work in the City of Dublin has a candid chat with John Healy, about whats going on, in and around Dublin, the rare owl City. John Healy has Barbara Jennings reporting from the Sol Art Gallery in Dublin’s Dolier Street. 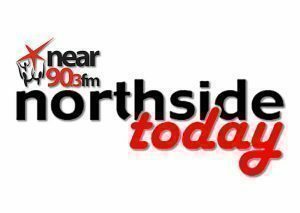 John Healy talks to Joan King and two advocates from Youth Advocate Programmes Ireland (YAP Ireland) in studio talking about the latest recruitment drive and the training and back up available.